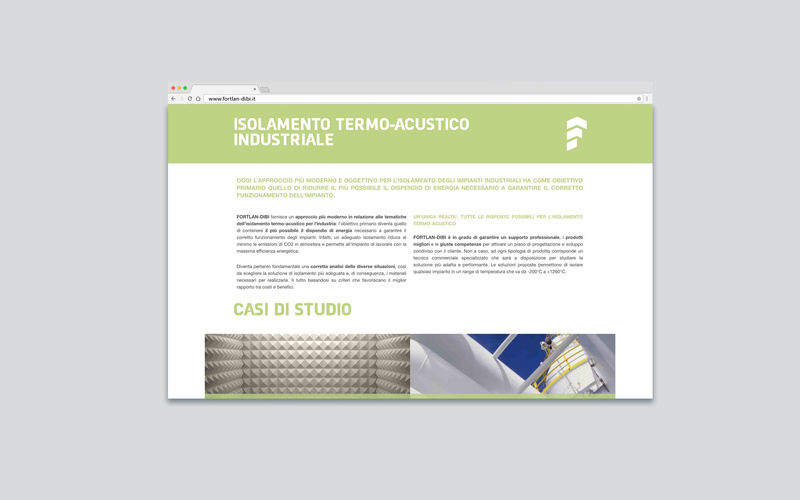 The history of FORTLAN-DIBI Spa began in 2010 from the union of two leading companies operating in the thermal-acoustic insulation sector for over 40 years. The idea arose from the desire to be able to face with ever greater professionalism and competence the challenges of a constantly evolving, more demanding and varied market. 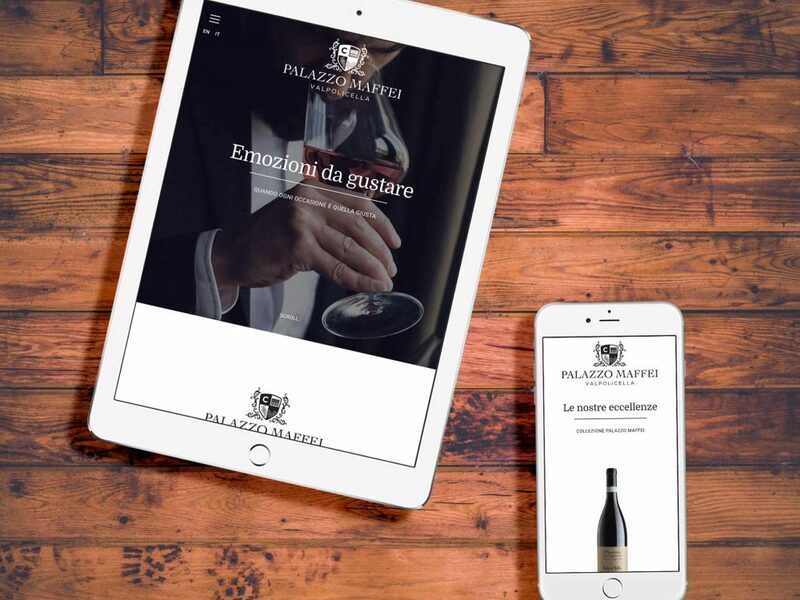 In line with the evolution of the company, an evolution in communication has arrived. 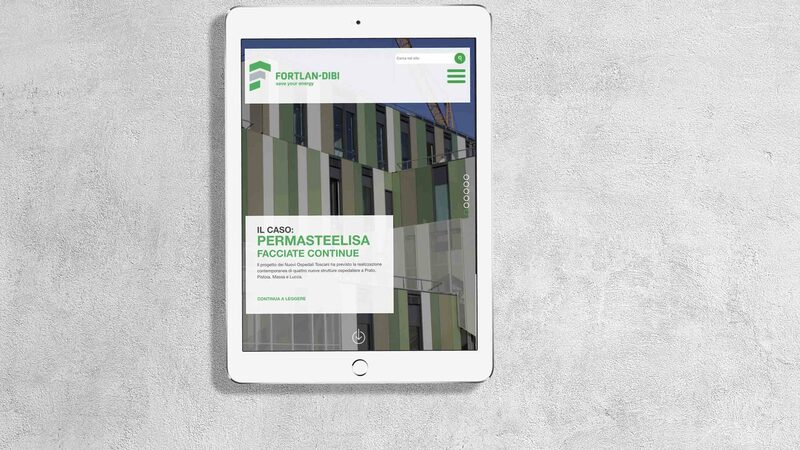 Fortlan-DIBI soon recognized the need for a more digital dimension to better communicate both internally and externally. 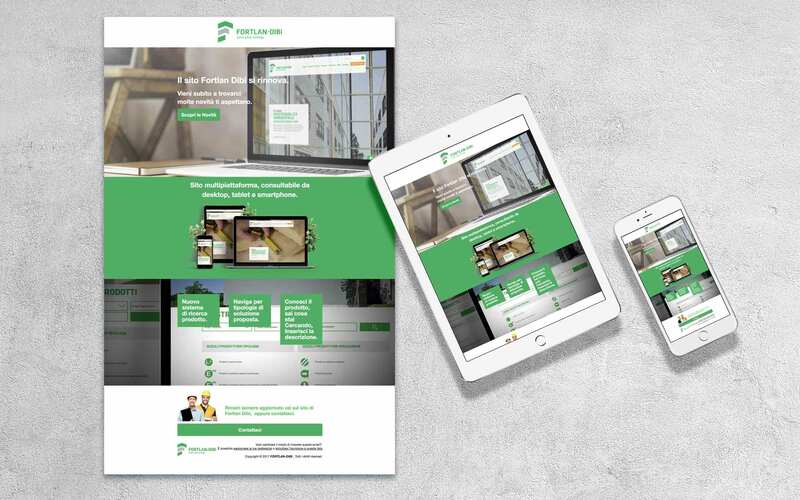 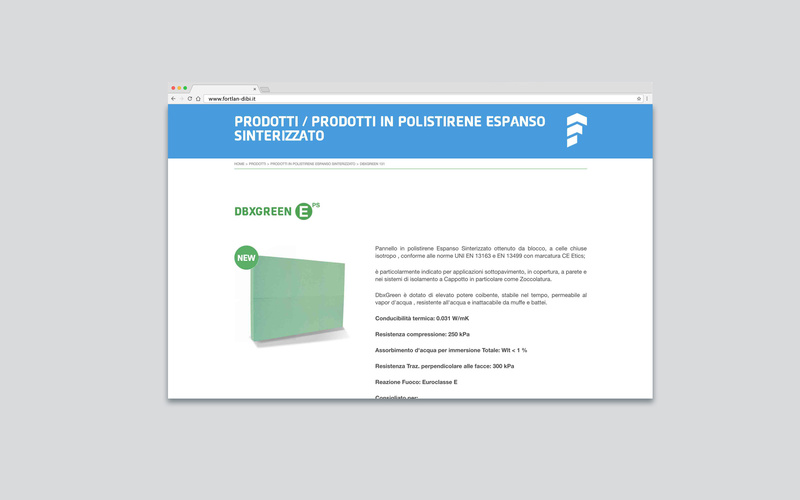 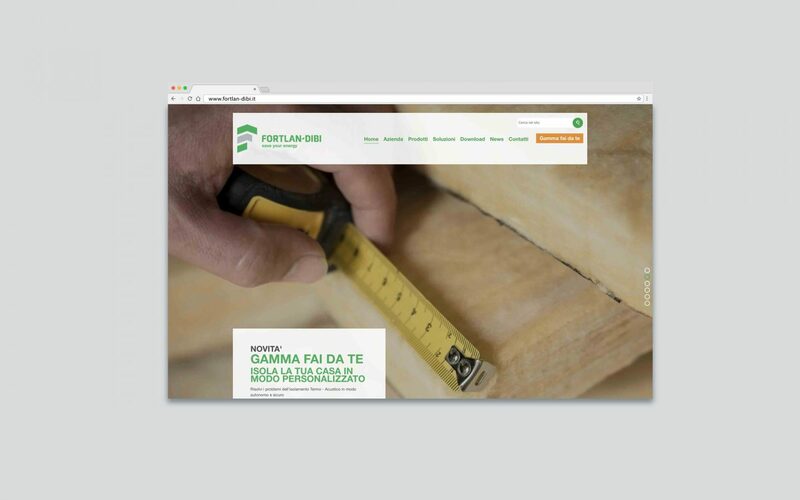 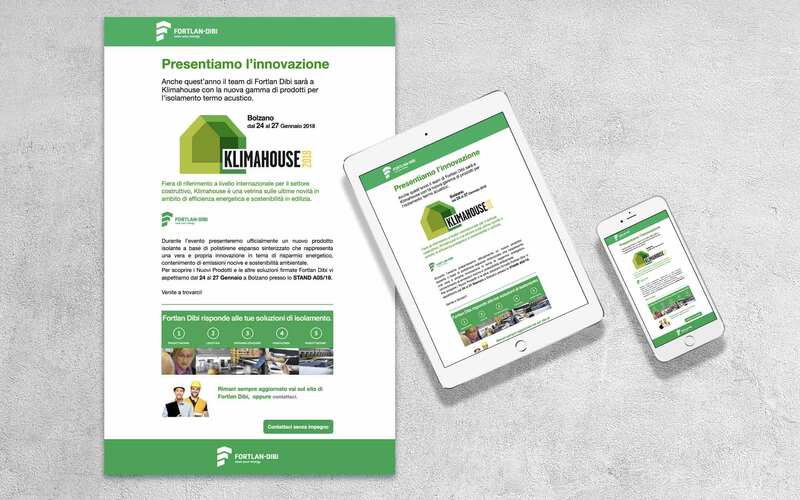 Part of the branding strategy for the company included the redesign of the www.fortlan-dibi.it website. 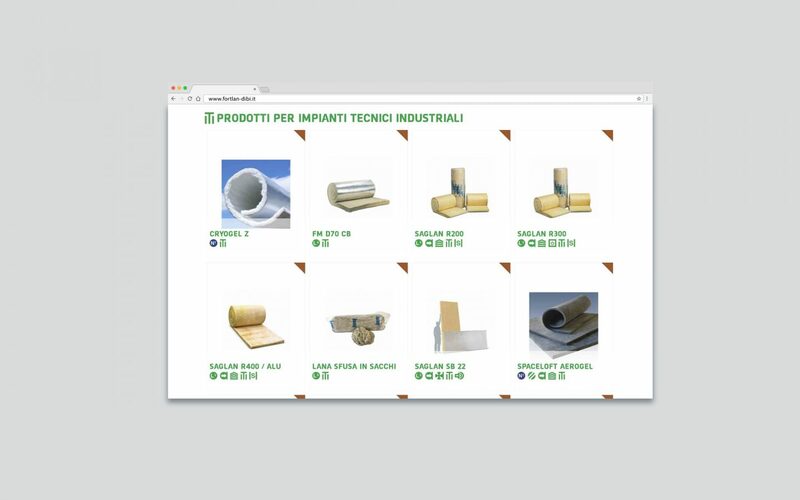 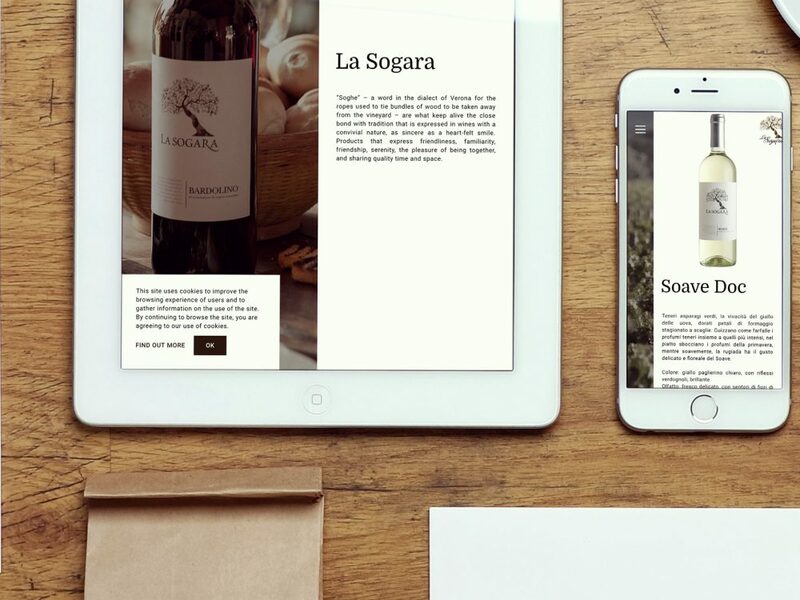 The proposal of Qreactive has foreseen the restyling of the different levels of navigation until arriving to a presentation of the contents more in line with the paper catalog. 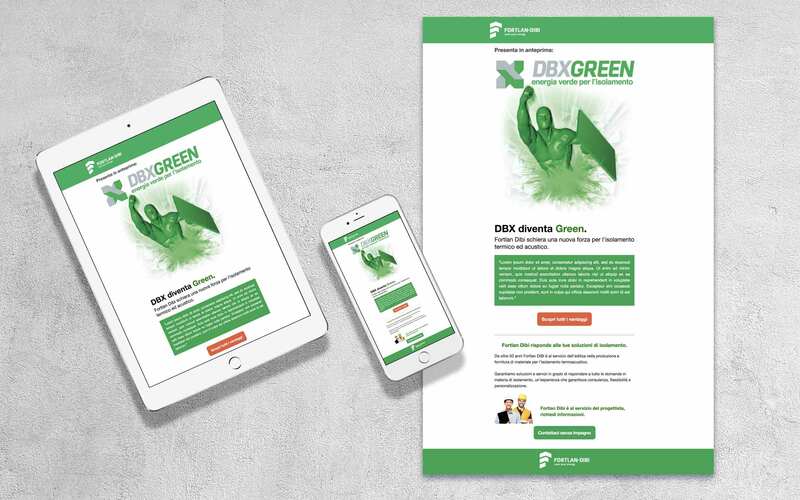 The company also relies on Qreactive to send promotional and informative newsletters on new products and events in the sector. 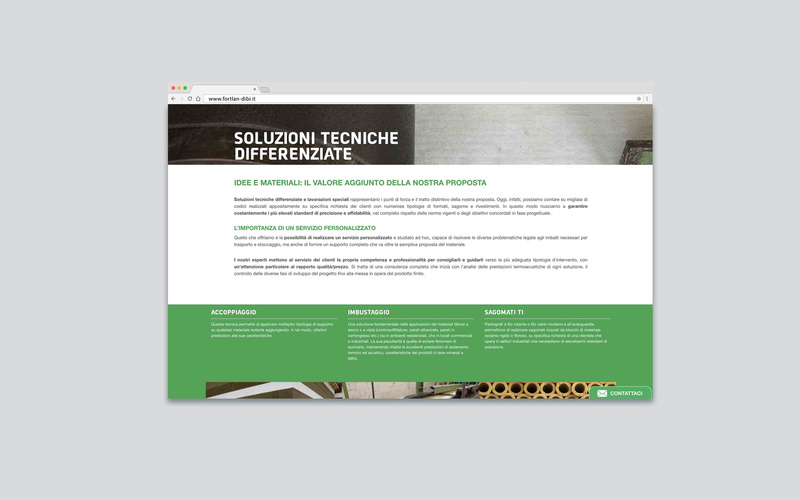 The style is immediately recognizable and in line with the layout of the website.